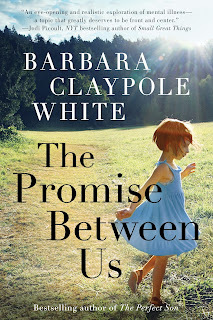 The Promise Between Us by Barbara Claypole White. Thanks to Amazon Publishing, we have one copy to give away! Metal artist Katie Mack is living a lie. Nine years ago she ran away from her family in Raleigh, North Carolina, consumed by the irrational fear that she would harm Maisie, her newborn daughter. Over time she’s come to grips with the mental illness that nearly destroyed her, and now funnels her pain into her art. 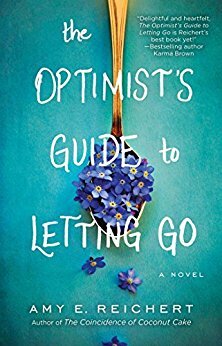 Despite longing for Maisie, Katie honors an agreement with the husband she left behind—to change her name and never return. But when she and Maisie accidentally reunite, Katie can’t ignore the familiarity of her child’s compulsive behavior. 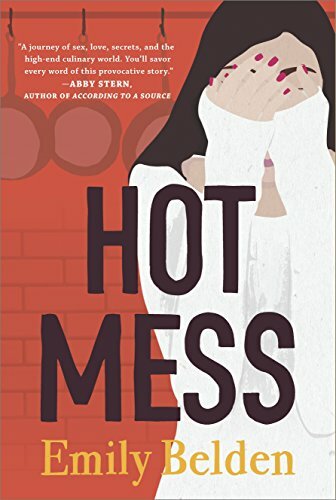 Worse, Maisie worries obsessively about bad things happening to her pregnant stepmom. 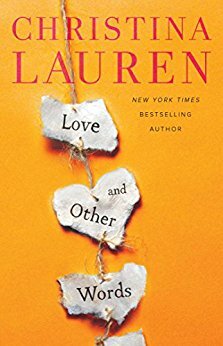 Katie has the power to help, but can she reconnect with the family she abandoned? 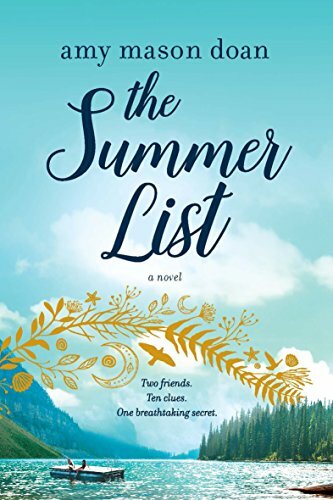 To protect Maisie, Katie must face the fears that drove her from home, accept the possibility of love, and risk exposing her heart-wrenching secret. Giveaway ends January 17th at midnight EST. I would like to think of myself as a romantic, but when your partner is not romantic or doesn't appreciate it, you kind of think it's all a waste of time. I think I am a romantic person. I think that I try. I am a romantic and love being one. I am a romantic person but am not in a romantic relationship. I am definately a romantic even though my husband is not so much. 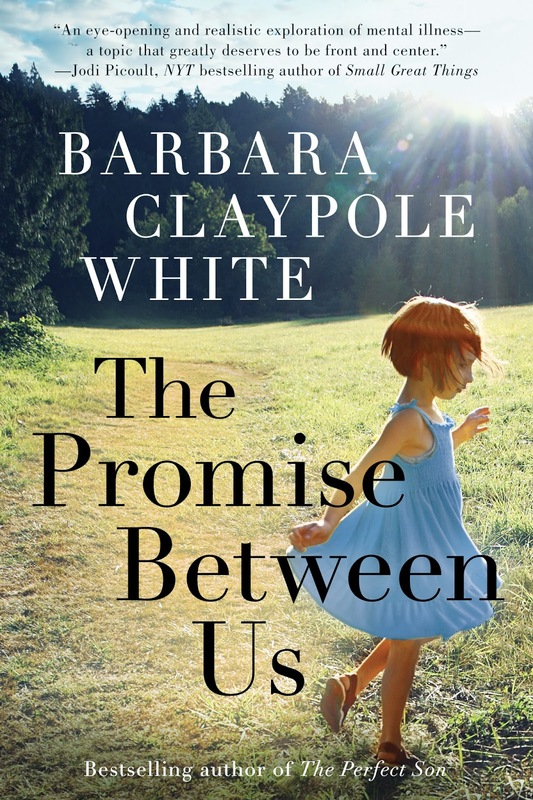 I would love to read "The Promise Between Us" Thank you for the chance. Nope, I'm not romantic at all. Yes, I consider myself a romantic person. Yes, I do consider myself as a romatic person. I love romantic dinners and flowers! I am a romantic person but not too mushy. It's gotta be sincere. Yes, I can be very romantic. I don't consider myself as a romantic. I'm not really a romantic person, but I like to read sweet stories! I'm not really a romantic person. Yes I am very much romantic.